This seems to have flown under the radar thanks to the big MP news this weekend, but at the same hobby show in Japan, Takara showed off a fully painted Dia Battles V2 prototype, and it looks great! Mynavi has many photos from show itself. Apologies since this isn't strictly TF (I wasn't sure which section to put it in)... but who here doesn't want to see this beauty! 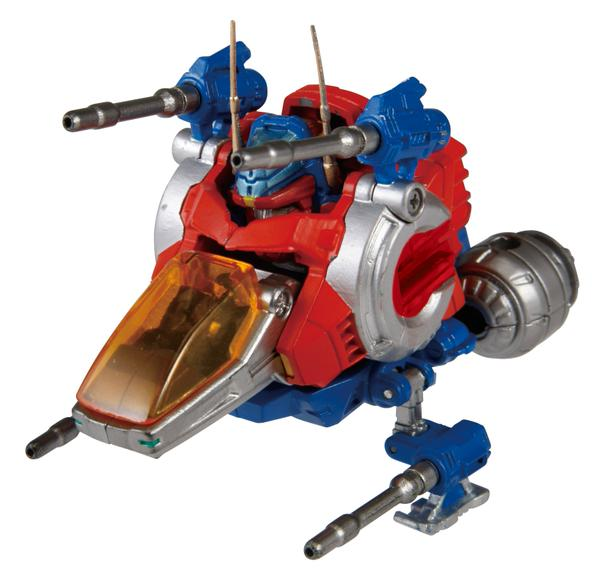 Takara have been tweeting about it. Since it is a (now distant) cousin of Transformers, I'll give it the weekend in the Transformers section... but will then move it to the "other toy news" section. 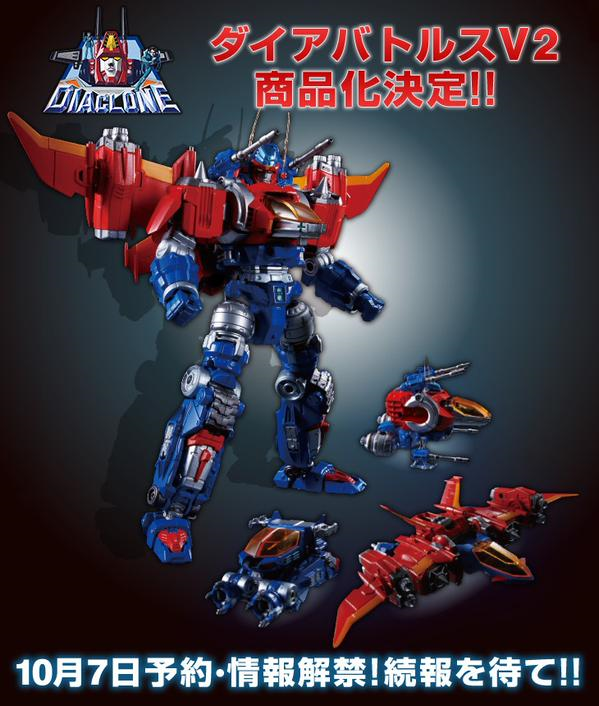 Just a thought @Griffin - it might be worth thinking about having a sub-forum for Diaclone stuff (old and new) given the historical links/significance of the line to TFs. That will depend on the reception of the current news (or discussions about the vintage stuff). If we only have three or four people showing the interest to follow or buy these, there wouldn't be enough traffic to support a whole section on it. I'm certainly interested. From what I've heard, the idea is to make toys of a similar quality to Masterpiece and the look of this guy is certainly more appealing to me than the recent glut of Masterpiece cars. The new figure looks good and I'll definitely be trying to get one. He can join MP Exkaiser as a non-TF MP. 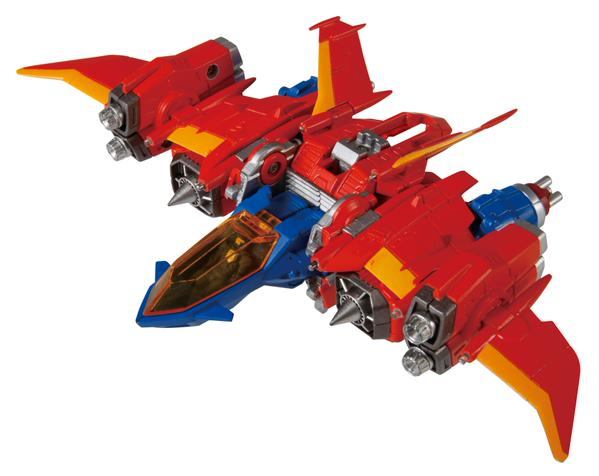 This is my honest opinion of it, is a toy priced a bit too high for its class. Feels very microman and I don't think 12,000jpy actually justify this piece and should be a lot under. Not saying is not nice, just saying its probably priced a bit high for my liking. 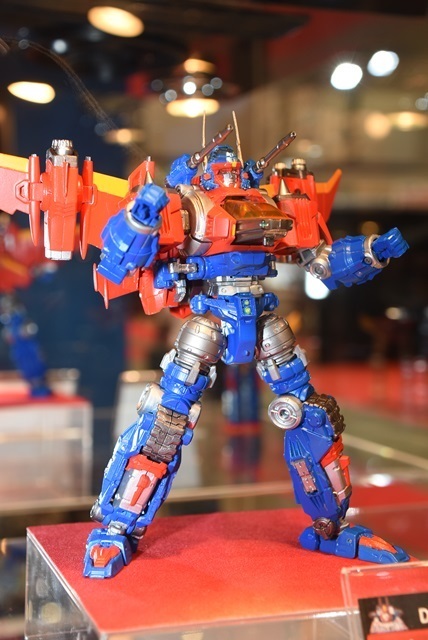 btw masterpieces are not high quality at all and they are cheaper, consider this MP Ultra Magnus can be bought at under 14,000jpy so if you compare and contrast, this is off target. 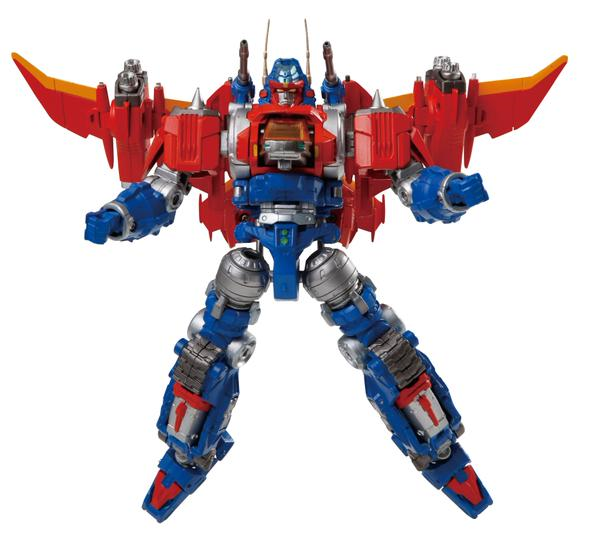 Its the same price as MP Magnus. A similar size and does similar things. Not having it in hand to compare quality, I don't see how can say one is worth it and one not. From the pics trent, my impression is that this is more a play toy than a masterpiece. Anyway, this were my opinions of it as "first impressions". 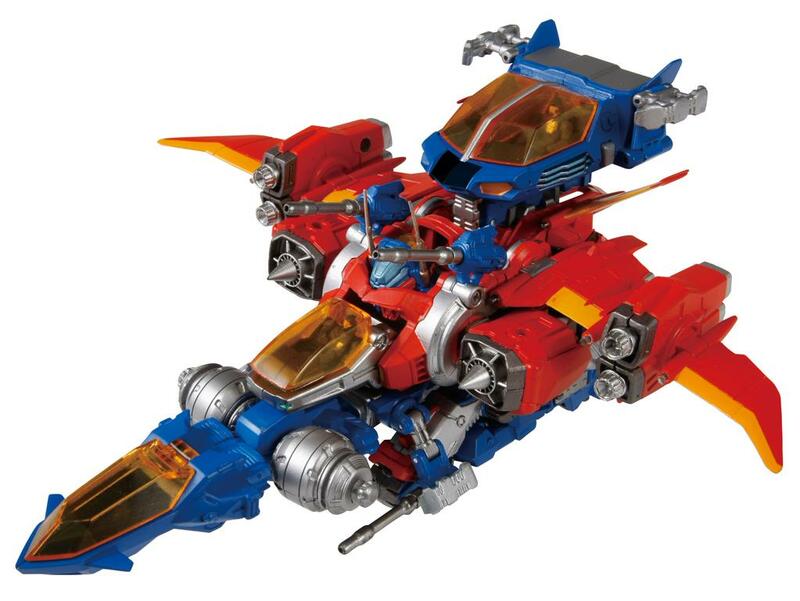 To me 12,000jpy for a toy like this feels a bit high considering no licensing is really involved? Is also hard to say it is similiar size, it looks to me to be smaller and probably size of soundwave or so. I guess you could argue that Bandai's hi metal Armoured valk is at 9,500jpy and is pretty small as well, but thats diecast involved. Maybe the box will say more about the toy. Retail is cheaper than MP Shockwave and i think it's likely a similar size (basing off box dimensions on TakaraTomyMall). Though they've been known to mess those up. I think it has a lot of paint apps by comparison, probably more parts... from the prototype pics, it doesn't appear to have diecast... though i'd say at least the feet or main body joints would be likely. I think it's a decent price.